Makita has been the trade tool of choice in New Zealand for many years now. But we also understand that serious DIY and sub trade users would like the quality of Makita branded product but cannot always warrant spending the money on top end. 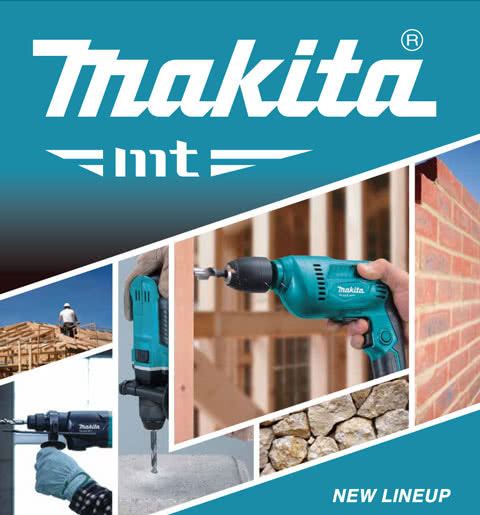 Makita MT - our new range of purpose-built, no frills tools for those who want Makita quality at outstanding value. The Makita MT range features 22 Makita tools, all, products of Makita’s ongoing research and development, huge knowledge and experience in power tools. All also incorporate Makita quality manufacturing such as ball-bearing construction, but without the high end technologies and more expensive features. These tools really work. They are all tried and true Makita tools. They simply do not have the bells and whistles and that’s how we have kept their prices down. Makita MT is easily recognisable from Makita’s blue range - because they are green!